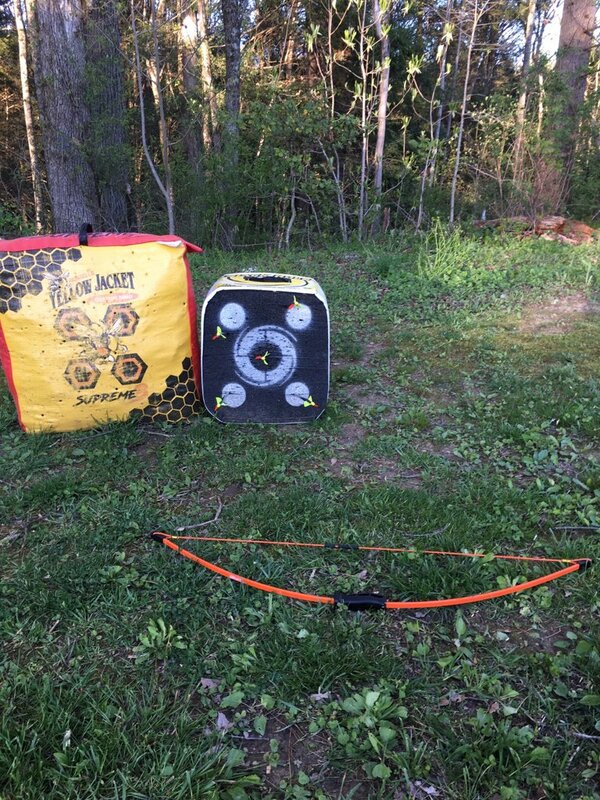 I started with a PSE Nighthawk back in December. It’s a great bow and it was great to get my feet wet with and start my addiction. I now want to get a good one piece longbow. I’m between a Bear Montana and a Bodnick Slick Stick. Just curious if anyone has experience with either. They have a Montana at Bass pro I’m going to try to get in my hand and shoot to help with my decision. Thanks for any input you all might have. I haven't shot either one but I really like the looks of the slick stick. It looks to have a little more forward riser design. I seem to shoot the forward riser deign better than the more traditional riser like the bear. I am sure that is just a personal preference by me. Either would be a fine choice. I haven't shot either one but remember when you shoot one of the shelf in the store, it may not be at the best brace height for the least amount of hand shock. Not tried either of those. If they have a Martin Savanna, try that one too. eddie c wrote: I haven't shot either one but remember when you shoot one of the shelf in the store, it may not be at the best brace height for the least amount of hand shock. Great point and something to keep in mind. Thanks! I have owned both, the slick stick is a sweet bow. Mine was the 58 inch model, I felt it was a tad short for my 30” draw though it handled it fine, I contacted the manufacturer In Hopes they would build me a 62” model but didn’t have any luck, I paid $299 for mine new several years ago it shot ever bit as good as the $800 recurve I shoot now. Guess that’s why they went up in price. 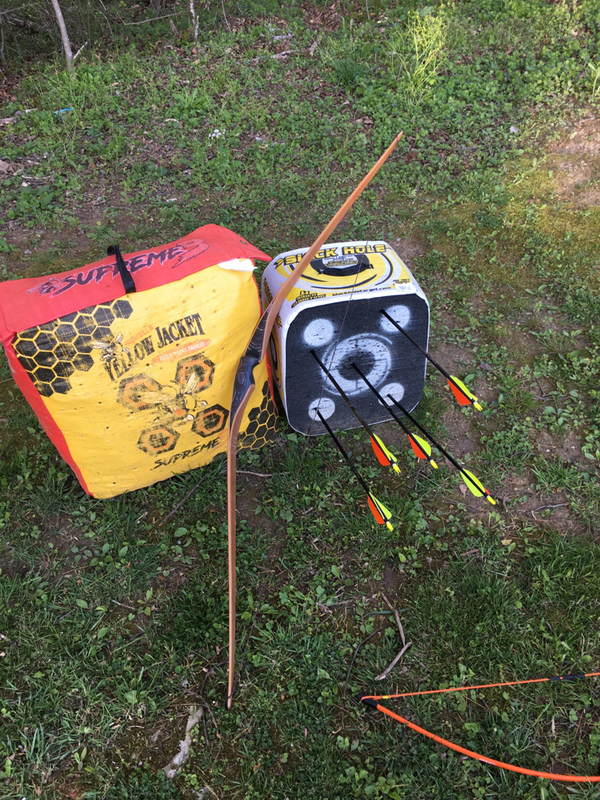 The Montana is a good bow but imo the slick stick is hands down the better bow however they are totally different designs so it really depends on what type of bow your looking for. Baptized in Jesus name ! Montana scratches too easily. Anytime it rubs against anything it scratches. I shoot a Mike Treadway Black swamp now. Love it. Have had a Savannah which was nice also. southernhunter wrote: I have owned both, the slick stick is a sweet bow. Mine was the 58 inch model, I felt it was a tad short for my 30” draw though it handled it fine, I contacted the manufacturer In Hopes they would build me a 62” model but didn’t have any luck, I paid $299 for mine new several years ago it shot ever bit as good as the $800 recurve I shoot now. Guess that’s why they went up in price. 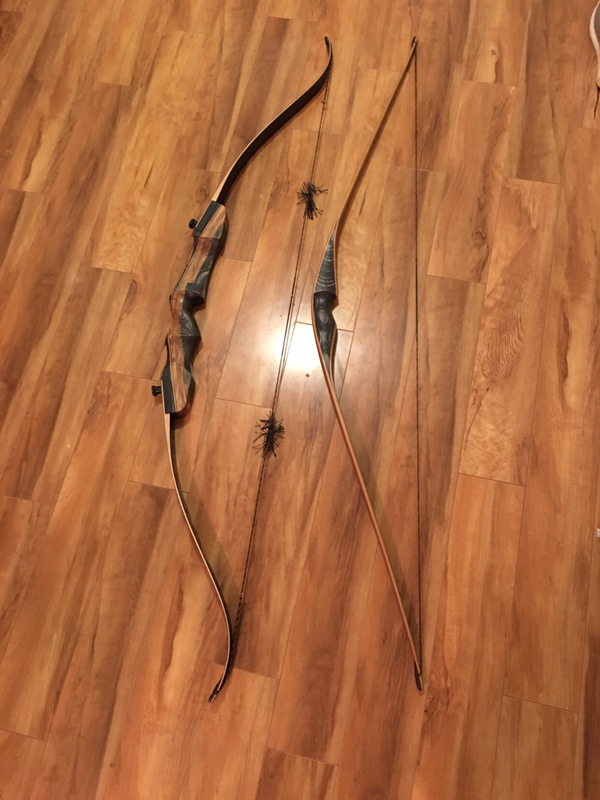 The Montana is a good bow but imo the slick stick is hands down the better bow however they are totally different designs so it really depends on what type of bow your looking for. That falls in line with everything I have read about the Slick Stick. I shot the Montana at Bass pro and it was ok. Bit the bullet and ordered the Slick Stick and I Absolutely LOVE it. I think it’s just what I was looking for. Super light but I like the smaller recurve style grip. It is a little more touchy that the recurve but it pops really nicely. Starting to get it dialed in. This is only at 12 yards but good enough that I don’t shoot at the same dot twice lol. Shot a Bear Montana for a bit several years ago. It was ok and got the job done but I wasn't overly impressed. Never had my hands on a slick stick so I can't really give a comparison between the two.